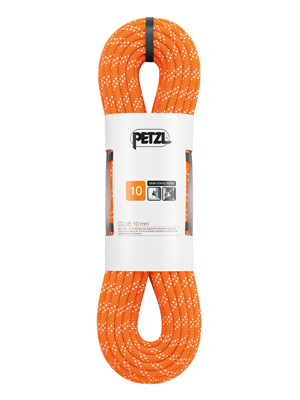 A hearty thank you to Petzl for donating a 70m static rope to ACE to be used for bolt replacement efforts and reveiwing/scoping new route proposals! http://aceeldo.org/wp-content/uploads/2016/09/R39AO-CLUB-poupee_LowRes.jpeg 400 300 Stuart Paul http://aceeldo.org/wp-content/uploads/2016/05/ACE_logo_564x396.png Stuart Paul2016-08-21 13:09:542016-09-23 13:40:00Thank You Petzl! The Action Committee for Eldorado (ACE) is a nonprofit organization of dedicated volunteers who are committed to conserving Eldorado Canyon State Park. To make a donation directly to ACE, simply click on the "Donate" button below! 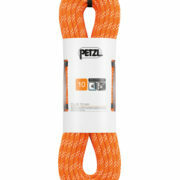 We've raised over $200,000 since 1992!